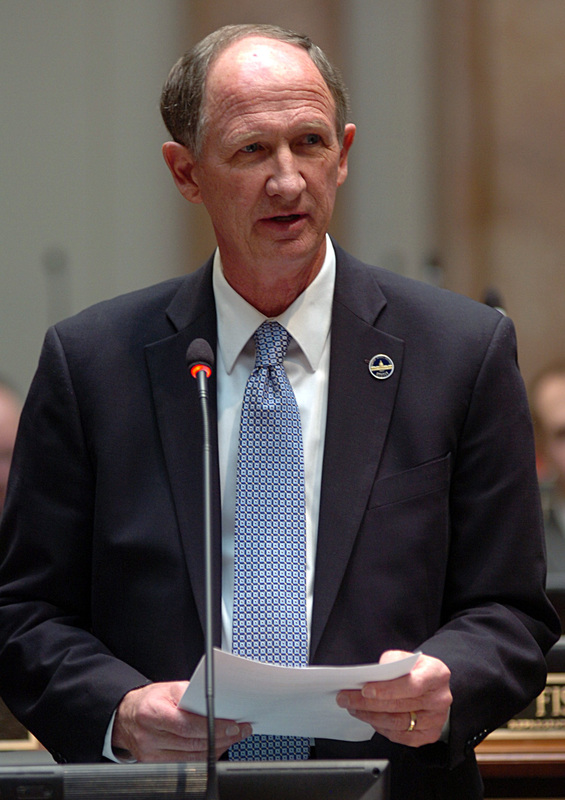 This morning At the Races with Steve Byk discussed the passage of SB 139 by the Kentucky House and Senate. 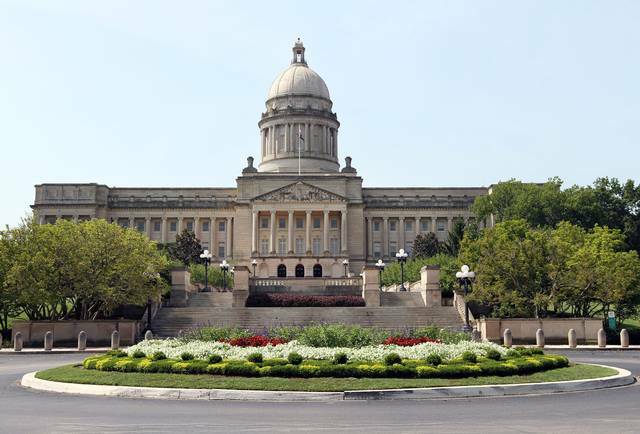 SB 139 would designate horses as livestock throughout Kentucky law. 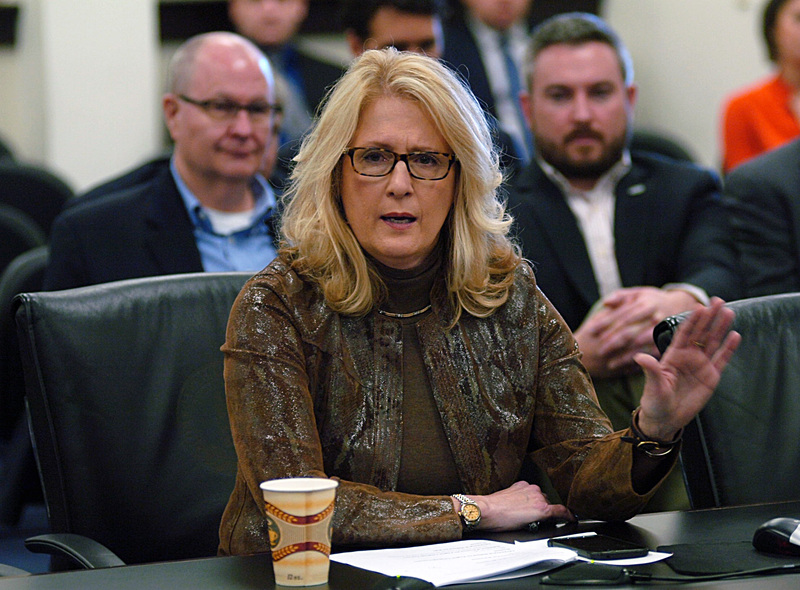 Byk was joined by Kentucky Senator Robin Webb, the sponsor of the legislation, and they discussed the importance of the legislation and how it will benefit the horse industry. At the Races with Steve Byk airs each weekday from 9:00 am – 12:00pm ET on Sirius 219 and XM 206. The show is thoroughbred racing’s only national daily news and talk show.